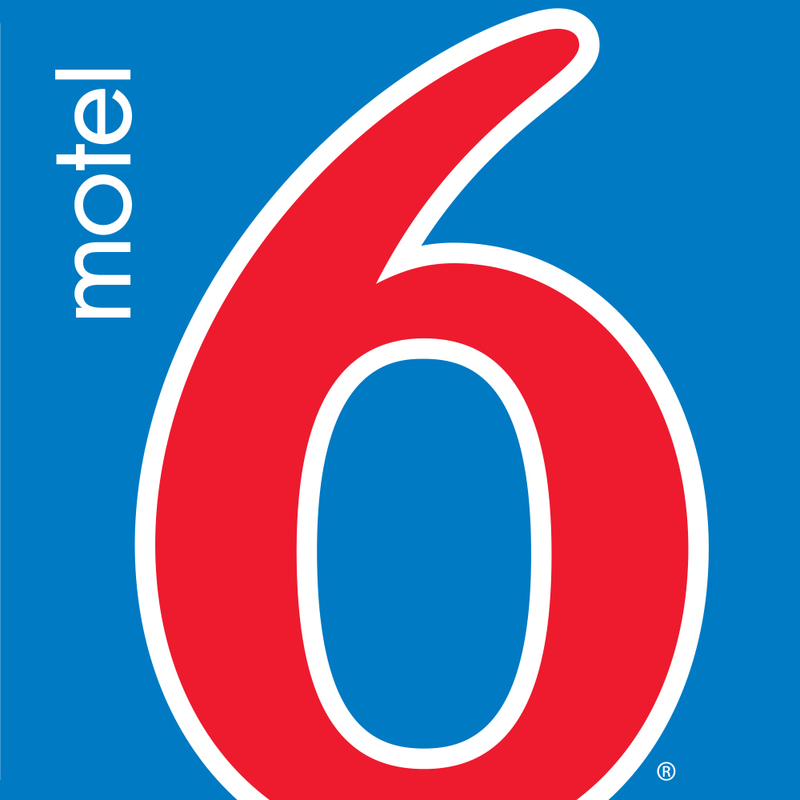 Motel 6 Williams is located in Northern California off of I-5 at SR 20, with easy access to Colusa National Wildlife Refuge and Colusa Casino and Bingo. Enjoy our outdoor pool. Relax with Wi-Fi available in all modern rooms for a fee.